A big thank you to our web designer Daynor from Label for all her hard work and of course my beautiful brides & grooms who feature on the new website and my very talented group of photographers for the use of their amazing images. 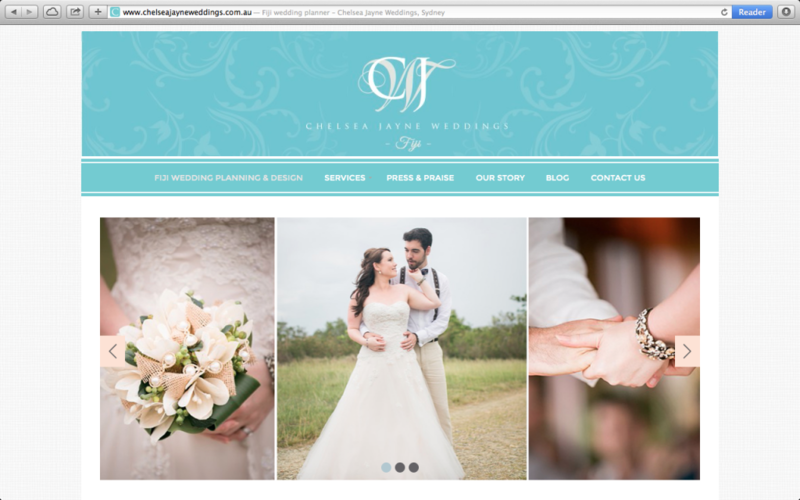 As part of the new website we have now added a blog so you will be hearing a lot more about what’s going on at Chelsea Jayne Weddings and of course our special features of all our beautiful Fiji weddings. We would love to hear what you think about our new and improved website. The first big decision you will make for your wedding (apart from choosing your wedding planner, of course) is your venue. When getting married in Fiji you have either the mainland resorts (Denarau or the Coral Coast are the most popular) or the Islands (the Mamanuca Islands are the favourites) to choose from. There is a lot to consider when deciding on which location will best suit not only you but your guests as well. You will need to think about the logistics of having up to 50-100 guests on average, and how your decisions will affect their ability to attend. My clients often make the mistake of thinking many of their invitees won’t attend, yet around 90% are overwhelmed by the number of positive RSVP’s they receive. 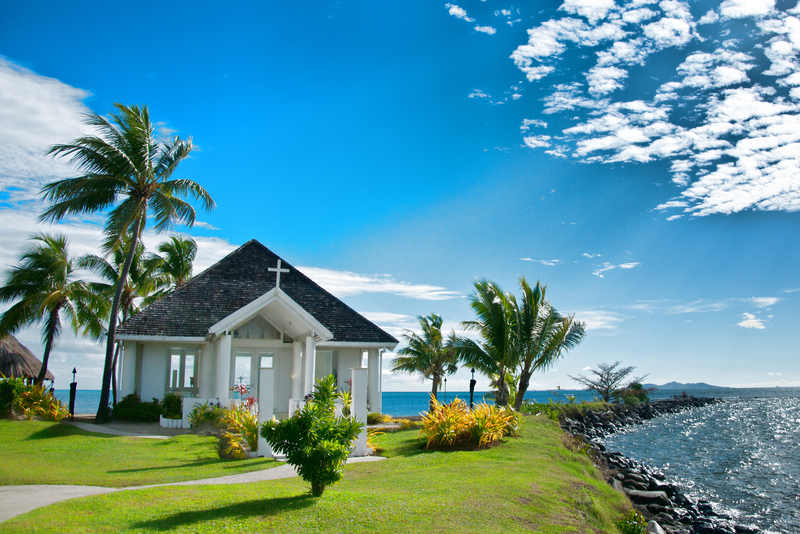 Everyone wants to go to a wedding in Fiji! First, you need to consider the time it will take for guests to travel to your destination and the costs involved. Traditionally getting to an island will take longer and cost more. Also, depending on the time of your guests’ flight arrival, they may even need to stay on the mainland overnight, prior to transferring to an island. Ferry transfers are an additional cost to flights, and can add another AUD$140 (approx.) return, and can take around 2 hours each way, depending on the distance of the island from the mainland, and ferry schedules. If considering an island destination, you need to consider the requirements and limitations of your guests. 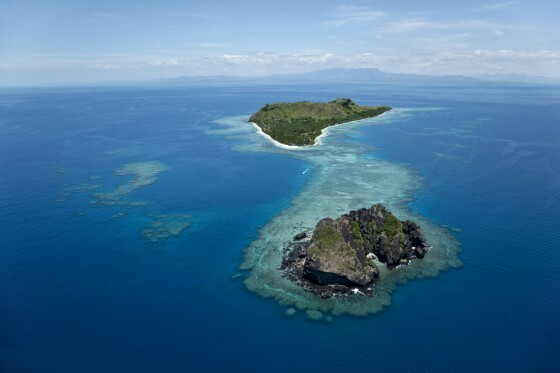 Elderly guests and people with small children may have concerns with the remoteness of an island. The Islands are generally more expensive than the mainland, as everything requires additional transport, increasing costs for most items, which is reflected in the quoted rates. A major drawcard for having your wedding on an island are the beautiful white beaches, crystal clear water and marine life. The islands are truly amazing and offer such a different experience to the mainland. Some islands are available for exclusive hire for your wedding – how amazing would that be! Island time is also very relaxing, children are so well catered for, and most islands have a meal package so guests need not reach for their wallet all the time. There’s nothing like getting away from everything to relax in such a beautiful environment. 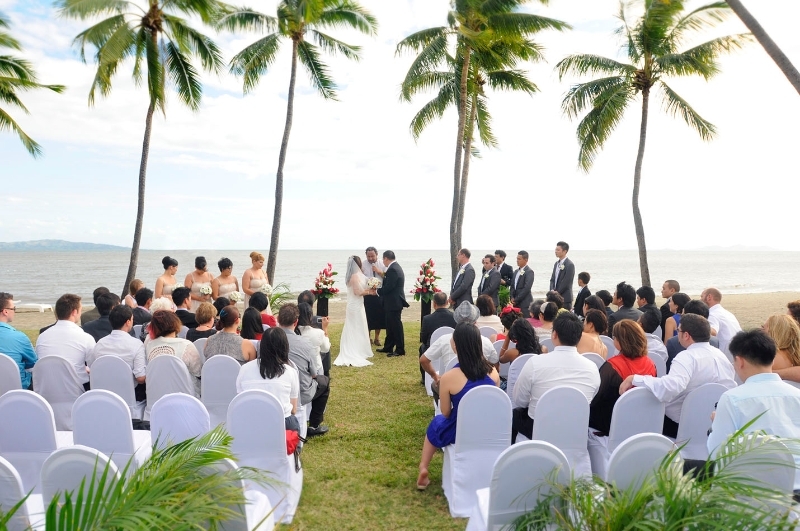 The mainland as a wedding destination has its own strengths and weaknesses. It’s easy to get to with no additional costs (apart from a Taxi fare from the airport). If you want 5 star luxury with all the modern conveniences then the mainland is for you. There are lots of different levels of accommodation available so that all your guests will be catered for, whether they be single, young couples or parents with young children. There are also a large number of dining out options on the mainland to suit everyone’s taste and budget. I often hear feedback from my brides that the mainland is certainly more Westernised, and that the real “Fiji” feel is more abundant on the islands, where traditional culture is strongly maintained. I love both locations as wedding venues. Your decision which to go for really depends on what you are envisaging, your budget, and the number/requirements of guests you are inviting. At the end of the day you also have to remember it is your day, so go with what your heart tells you. 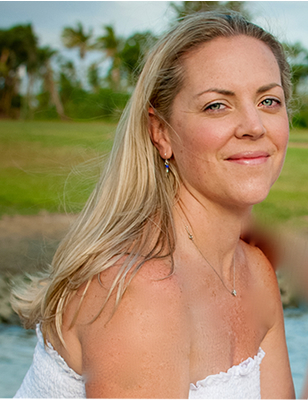 Chelsea gives a glimpse of the world of weddings in Fiji in this in depth interview with Polka Dot Bride titeld ‘What Would They Know – Interviews with the Experts. Read the full article here. 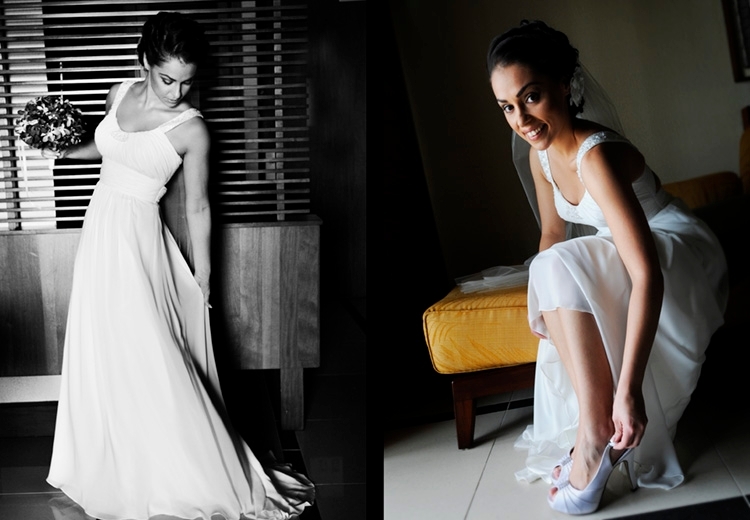 Bula Bride interviewed Chelsea for her expert opinion in their article on Mainland vs Island weddings in Fiji. Tough choice! Read the full article here. 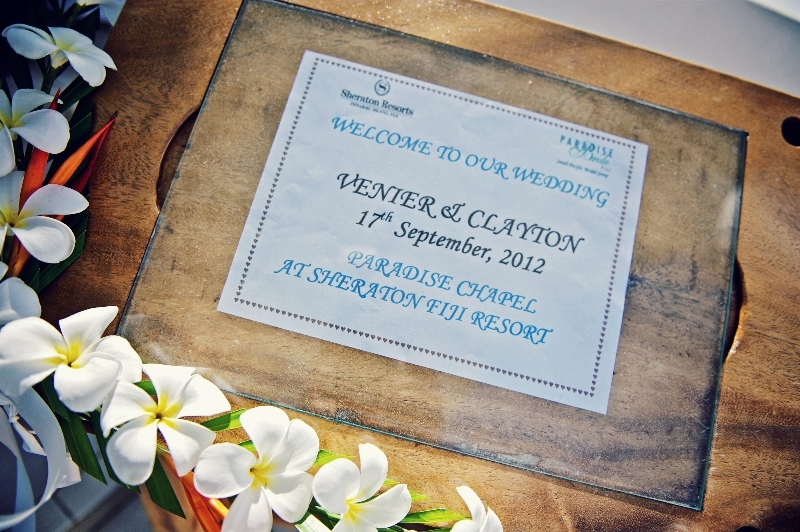 Bula Bride also featured Chelsea Jayne Weddings in their article on Fiji Wedding Packages. Read the full article here. Welcome to our new website. Here you will find our insights, tips and advice on the latest weddings organised by Chelsea Jayne Weddings, and a whole heap of inspiration for your special day. At Chelsea Jayne Weddings we work with you to create a beautiful, stress-free wedding, saving you the endless hours involved in a planning a wedding overseas. We do all the legwork, sourcing your perfect location, group accommodation rates and of course exceptional local suppliers whilst also working out all the logistics for your and your guests. 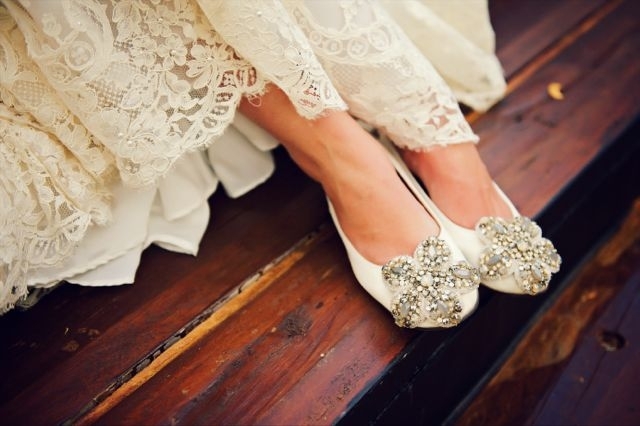 We provide expert advice and creative inspiration, ensuring your wedding is amazing and special from start to finish. 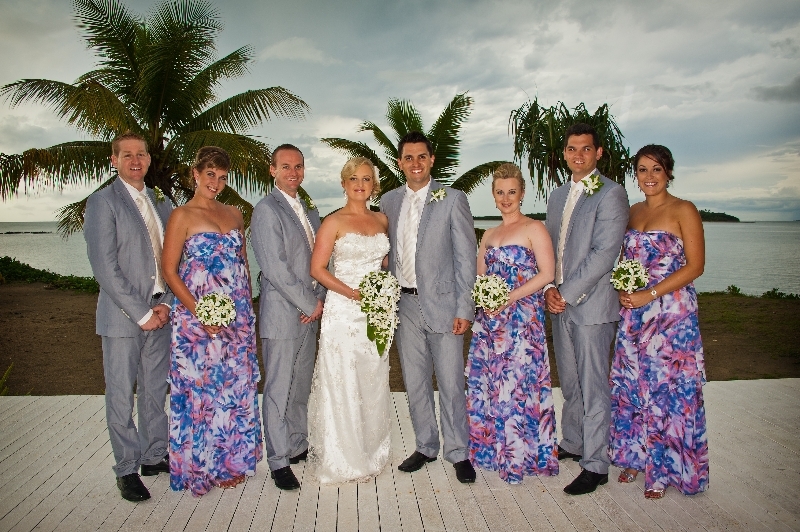 Chelsea Jayne Weddings are Sydney based wedding planners who specialise in organising romantic weddings in Fiji. Thank You Chelsea for the most memorable day of our lives. Everything was amazing, and we couldn’t have done it without your help.